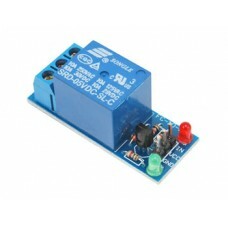 This is a boost(step-up) power module, can accept 3.5~30VDC and generate 4~30VDC. 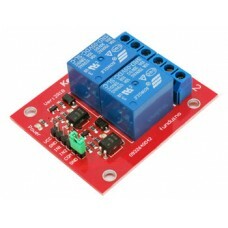 Output v..
Module with one relay to easy control your devices. 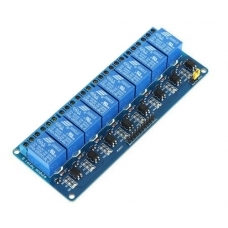 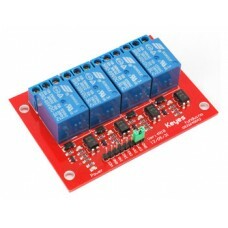 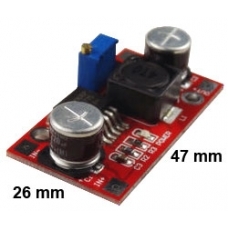 Power: 5 Vdc Relays¨..
Module with two relay to easy control your devices. 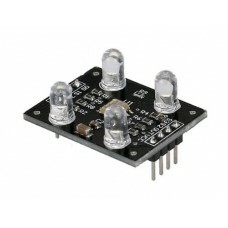 It has opto-isolated inputs and status LEDs. 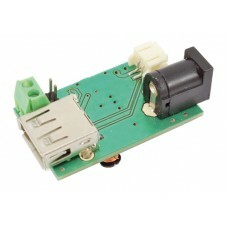 ..
Torpedo is a switching power supply with batt.. 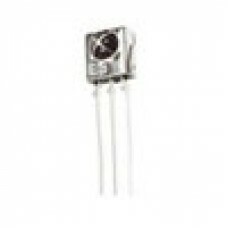 The UV Sensor is used for detecting the intensity of incident ultraviolet (UV) radiation. 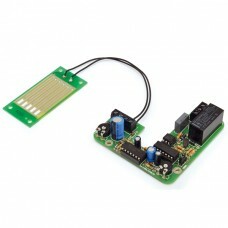 This for..
Small module for charging lithium-ion battery single cell. 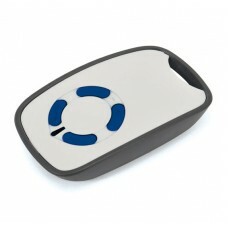 Featured Charging method: linear.. 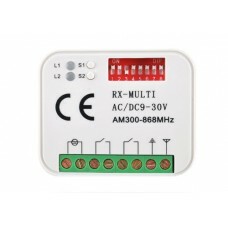 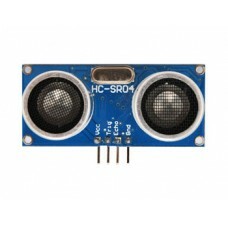 Compact receiver capable of self learning the code radio controls operating at frequencies between 4..
Module with eight relay to easy control your devices. 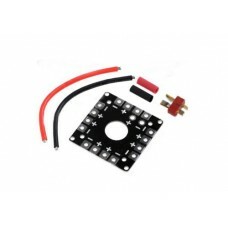 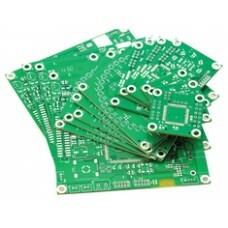 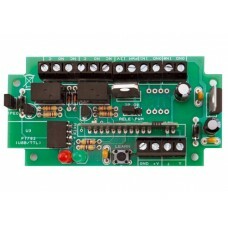 It has opto-isolated inputs and status LEDs.. 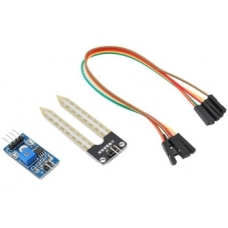 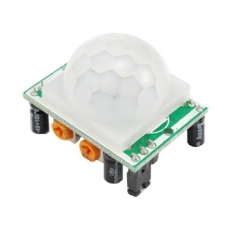 Compact PIR sensor with control board and TTL output (high level 3.3 V - Low 0V). 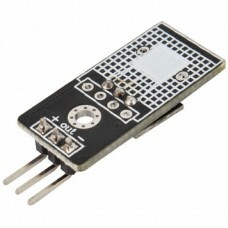 It has two modes .. 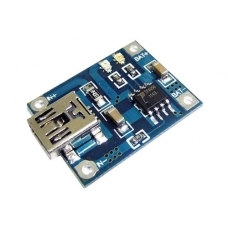 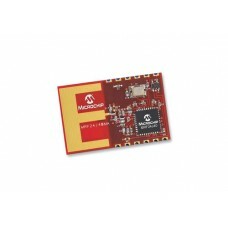 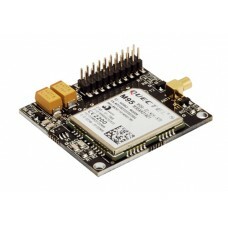 This board allows to rapidly use RFTide modules as Slave units, but that may act as Master unit as w.. 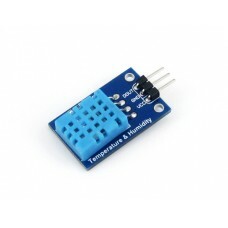 This simple water sensor can be used to detect soil moisture. 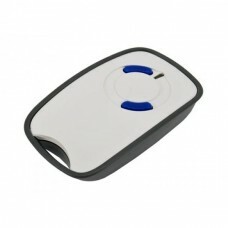 When th..